Keeping a car clean is essential to the value and even safety of a vehicle. A clean car can keep it running the way it should and can protect key elements from breaking down. Yet, a key part of the maintenance of a vehicle shouldn’t cost an arm and a leg. That’s why Mr. Clean Carwash provides promotions and special offers – car wash coupons- to keep vehicles looking and running the way that they should without breaking an owner’s wallet. Everyday promotions and savings start with the Unlimited Plan car wash. Don’t worry about the frequency with this monthly plan and bring a vehicle by as often as needed. After three washes this plan saves a car owner about 25% compared to individual washes, and there are 6 plans to choose from. Savings and convenience make this plan ideal for any car owner, not to mention the benefits it provides to the vehicle as a whole. Next, for those who get an early start to their day, Early Bird pricing is available and is topped off with free coffee. Why wait, when a car owner can beat the crowd and save some cash? Need an oil change and a car wash? All regularly priced oil change purchases include a free Pro Interior and Exterior Wash. Saving both time and money. Maybe a car owner that likes to plan ahead, a Buy 5 Get 1 Free booklet is the way to go. Buy a booklet of six carwashes and only pay for 5! Thats a Free wash athat equates to a17% savings! They’re easy to buy and easy to use whenever a good clean is needed. Everyday, customers can find a list of running promotions to keep their car in top shape. Right now get $5 off a Signature Shine or any single service detail by clicking the ‘promotions’ tab on the Mr. Clean Carwash website. 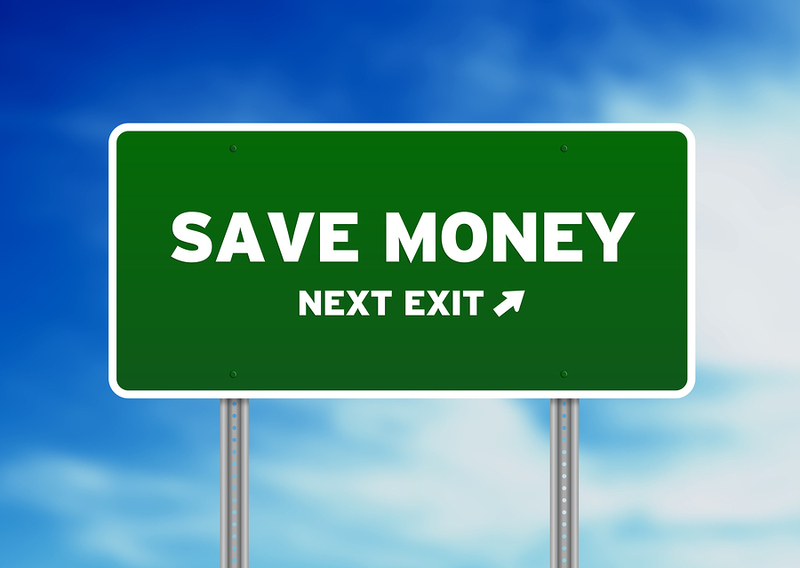 All the promotions and offers at Mr. Clean Carwash have a little extra savings included: time. With two technicians teams, and quick service, any car wash, oil change, or detail will save time as well as money without losing value. For a detailed list of what each individual service includes and up to date car wash coupons, contact the closest Mr. Clean Carwash.